Note: Amazon Fire TV users are encouraged to use the MediaStreamer setup. Use the steps on this page only if the MediaStreamer setup doesn’t work for you. 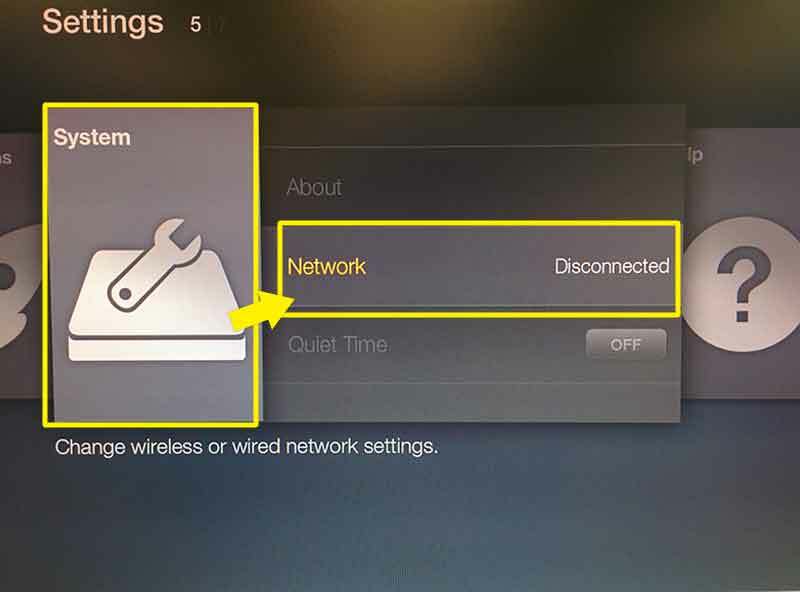 This tutorial will show you how to connect your Amazon Fire TV to a VPN-enabled virtual router or router. Note: If you want your Amazon Fire TV streaming media player to stream content from a specific country, then use the same country for your VPN server address and your Amazon Country Settings. Before proceeding, choose a VPN server address that matches the regional Amazon catalog you want to access. 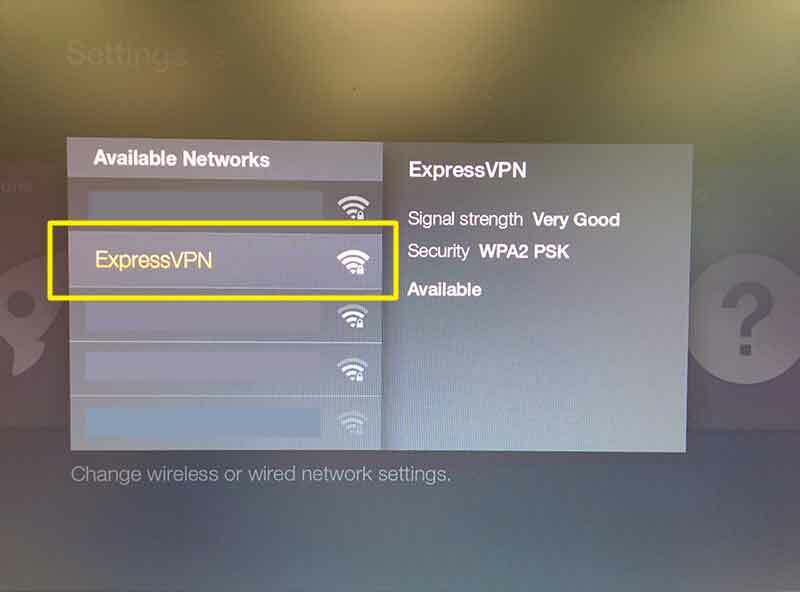 For server recommendations, please contact the ExpressVPN Support Team. Sign in to your account on https://www.amazon.com/. Go to Your Account > Digital Content > Manage Your Content and Devices > Settings > Country Settings. Set your address according to the Amazon catalog you want to access. This should match the server address you used earlier in the tutorial. Go to Your Account > Settings > 1-Click Settings. If you want to purchase movies from Amazon Instant Video, make sure the address in your 1-Click Settings matches your Country Settings. 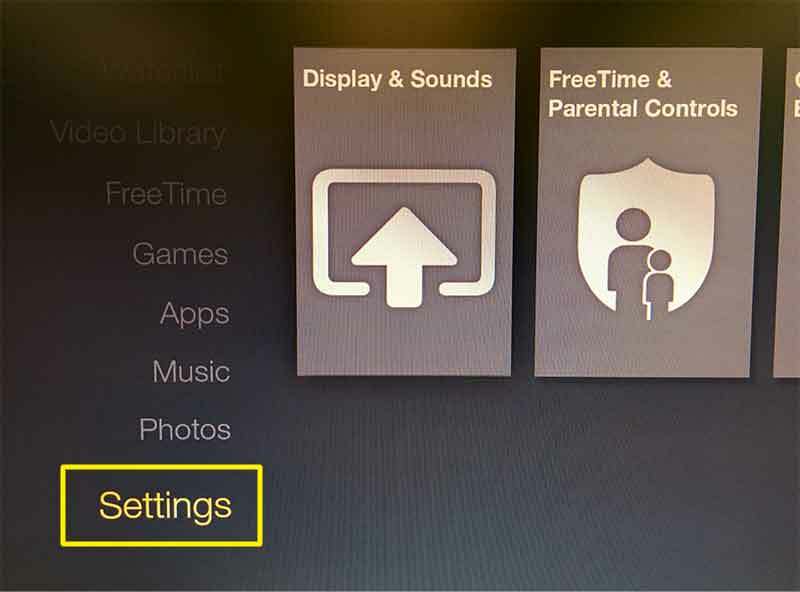 On your Amazon Fire TV menu, select Settings. 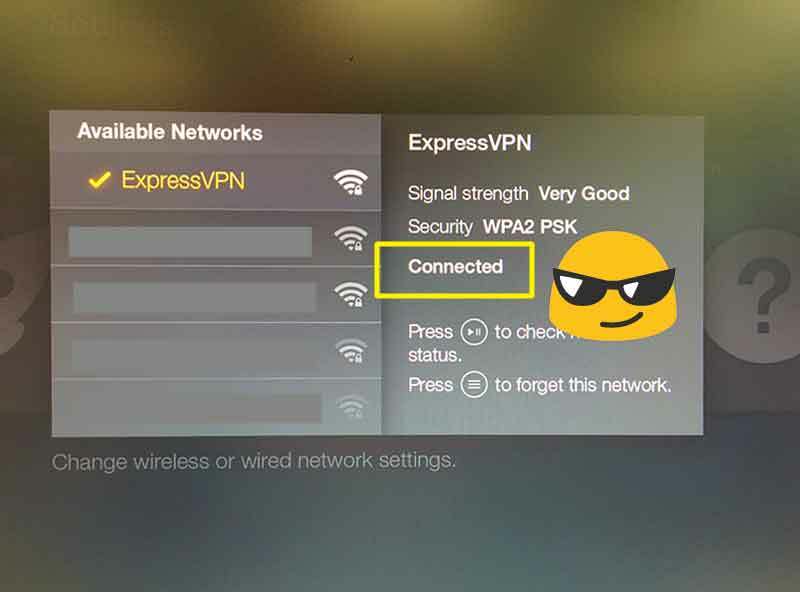 Enter the network password for your virtual router or router, then select Connect.